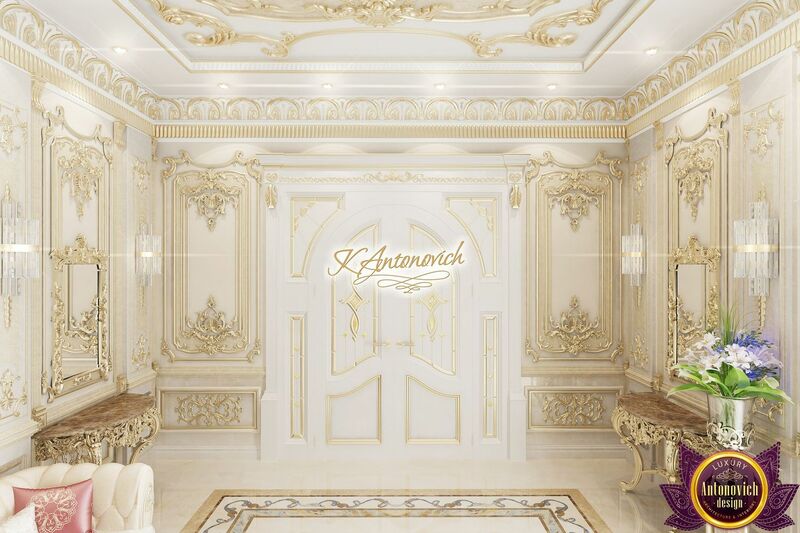 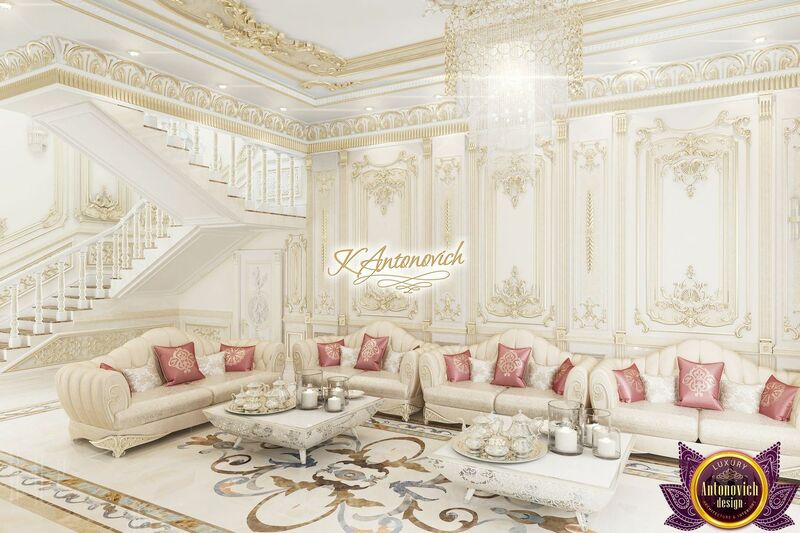 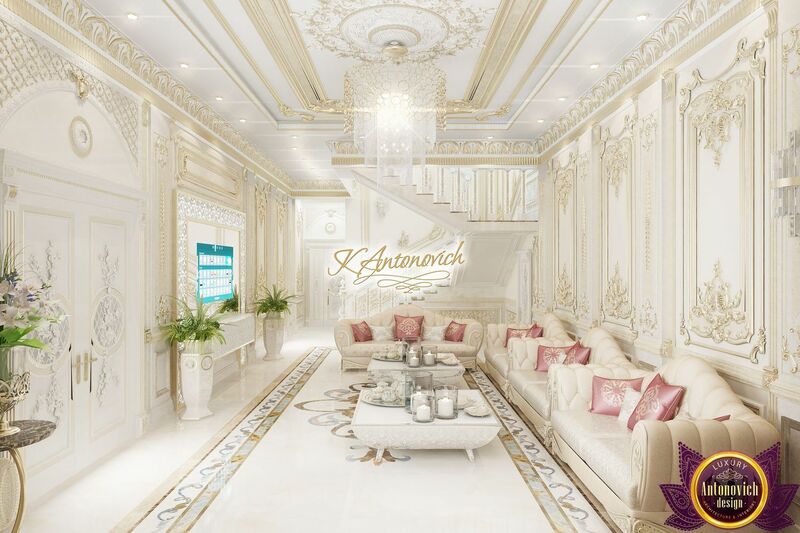 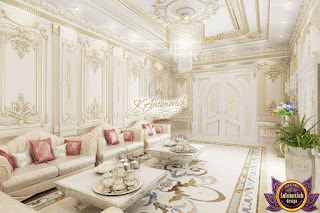 A pure radiance of beauty and luxurious mood is present in every interior of Katrina Antonovich. 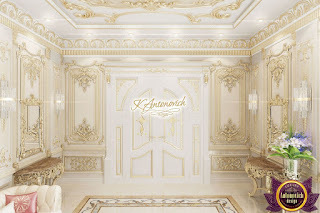 The designer has his own special handwriting in the work. 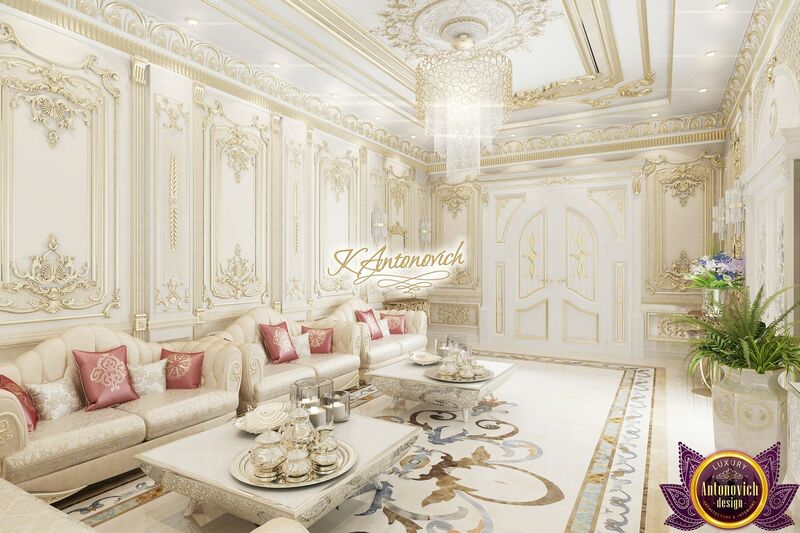 And this handwriting is recognizable all over the world. 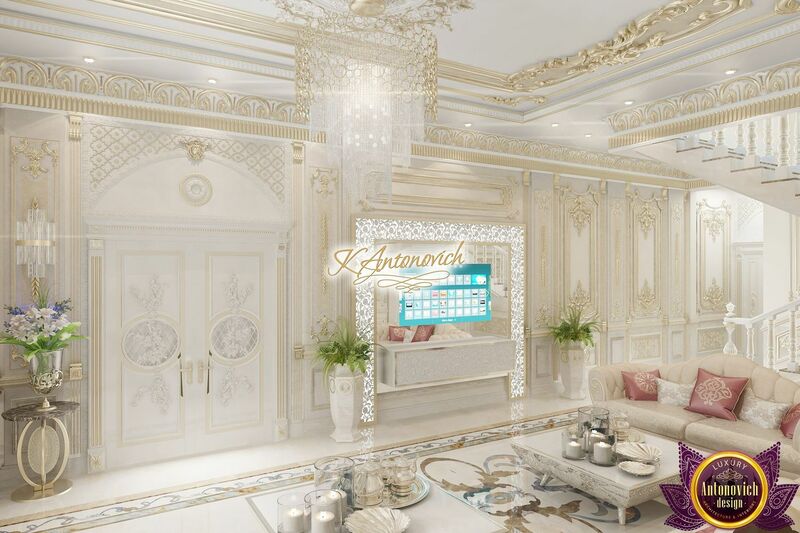 Elite residences in Dubai, Abu Dhabi decorate the interiors of the studio Luxury Antonovich Design. 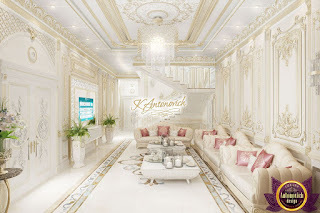 Each project has a bright personality and is a repetition of the strings of the soul of the owners of houses. The modern classic style of the designer masterly combines with the oriental culture. 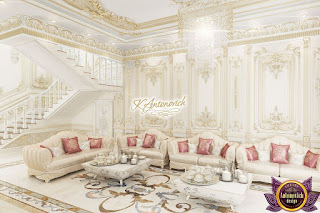 As a result, unique in beauty masterpieces of design art.